Surprise! The next Fallout game isn't a Fallout 3 remake. "Please Stand By." The familiar Fallout crawl went up on a Twitch stream yesterday, as Bethesda began to tease something related to the series. And tease, and tease, and tease. For nearly 24 hours, nothing really happened—there was a bobblehead, a Vault Boy puppet, all sorts of weirdness. 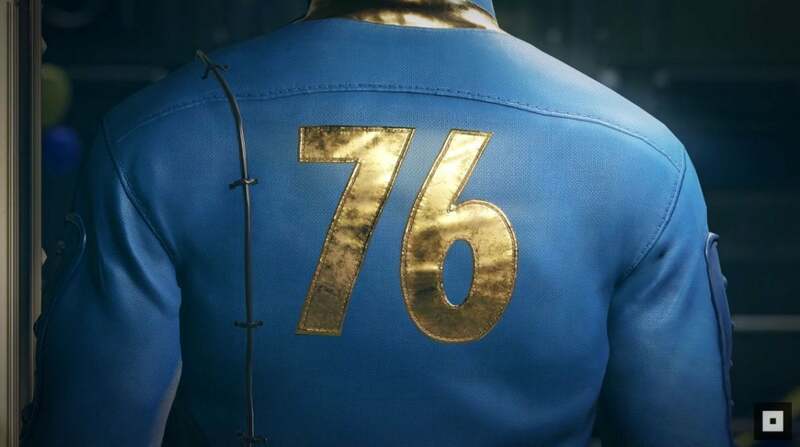 Now the question is: What kind of game is Fallout 76? Is it in fact a new Fallout proper, similar to Fallout: New Vegas last generation? On the surface that's certainly what it appears to be. Those assets definitely look like Fallout 4 assets, so a full-on Fallout set around the mysterious Vault 76 could be one solution. The teaser's so light on detail though, it could really be anything. Some sort of Sims-esque Vault construction game? A Fallout battle royale? Give me a genre, you could probably make a case for it. We'll know more soon, of course. Bethesda's E3 press conference is scheduled for June 10, less than two weeks from now, and I expect we'll get some much-needed answers there. Stay tuned—or please stand by, you might say.